The front of the Meditation Center of Alabama, run by the Thai Meditation Association of Alabama. 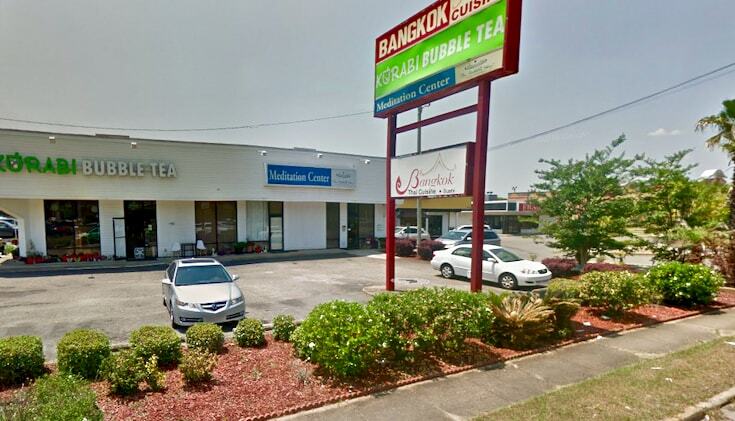 According to legal documents, the city’s decision was informed by statements from TMAA representatives indicating that meditation is not tied to any particular religion and that members of all religions are welcome to come learn meditation at the center. 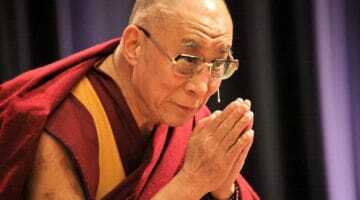 The decision comes on the heels of two prominent legal challenges regarding Buddhism and meditation in America. In December, a conservative Christian group launched a campaign against mindfulness meditation programs in public schools, arguing that meditation constitutes Buddhist religious indoctrination. 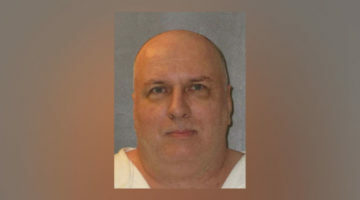 And, just days ago, the Supreme Court upheld a Texas death row inmate’s right to have a Buddhist priest present at his execution, despite the state’s refusal to provide one. 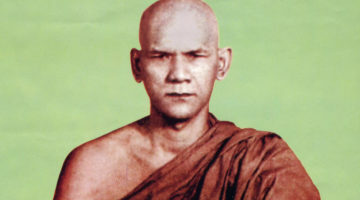 Among Buddhists, philosophers, and scholars, there is a longstanding debate as to whether or not Buddhism is a religion. In 2013, three experts debated the question in Lion’s Roar magazine. More recently, in 2017, Jodo Shinshu scholar Scott Mitchell wrote a commentary for Lion’s Roar arguing that the view of Buddhism as non-religious largely ignores important aspects of Buddhism, which are especially apparent in Asian American Buddhist communities. In a Q&A with Lion’s Roar, Buddhist scholar Duncan Williams discussed the painful history of the persecution of Asian American Buddhists in America, which culminated in the Internment in WWII. Correction, Apr 3, 2019: An earlier version of this article was titled “Alabama judge rules Buddhist center not a religious facility, blocking plans for new location.” The court ruled in favor of the City of Mobile, but the reasoning has not been released yet.